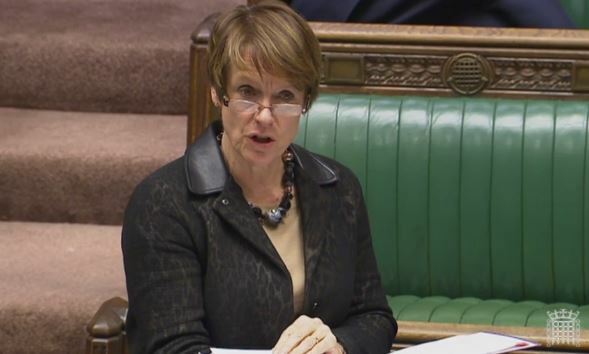 On 13th March 2017 the Second Church Estates Commisioner Rt Hon Dame Caroline Spelman MP, answered a written question from Stewart Jackson MP on Peterborough Cathedral. Mr Stewart Jackson(Peterborough): To ask the right hon. Member for Meriden, representing the Church Commissioners, what progress has been made on addressing the financial difficulties at Peterborough Cathedral; and if she will make a statement. One of the Cathedral Chapter’s actions to address its financial difficulties has been to implement an orderly and phased property sales programme. Several properties are now under offer which will enable Chapter to reduce its borrowings and associated interest payments imminently. A new Cathedral Management Team has been established to direct business activities and the Cathedral also plans to hold more events to raise income.